Hrithik Roshan To Turn Director! 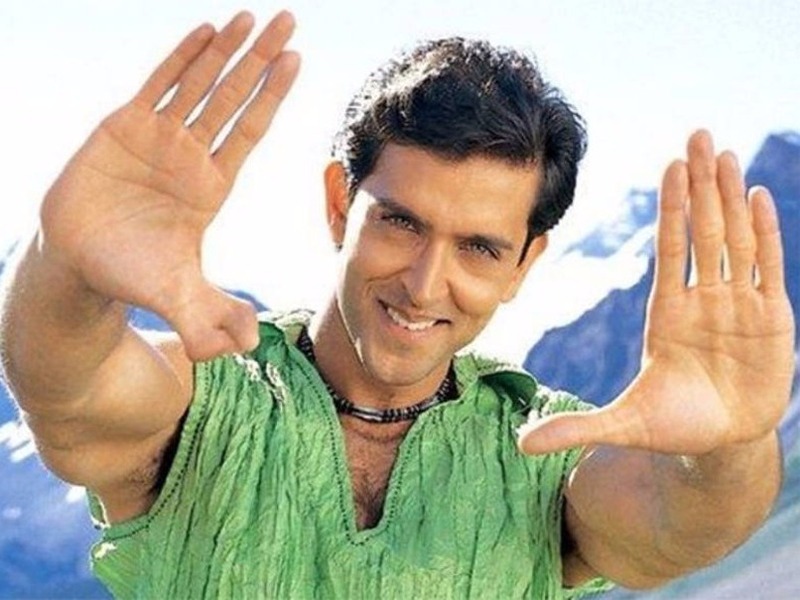 After enthralling us for more than 15 years, Hrithik Roshan has finally decided to turn director for his next movie. The news was confirmed by his father, Rakesh Roshan himself. It is being said that during the shooting of his forthcoming release Kaabil, which has been produced by his father, Hrithik realized that he was finally ready to don the director's hat. He is actively seeking a script for this venture and will make a related announcement soon. We hope that Roshan turns a success story as a director because his past movies have failed to ignite either the critics or the box office. Kaabil will release on January 26, 2017.